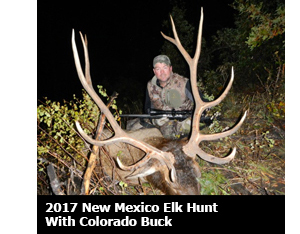 NRA Outdoors opened up the 2017 Hosted Elk Hunt with Colorado Buck, where one of eight hunters will have a chance to win a Montana Colorado Buck series rifle! 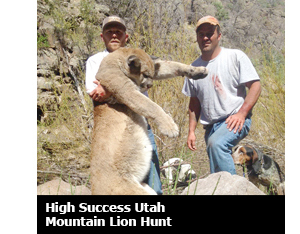 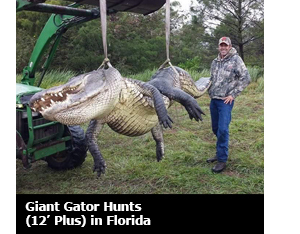 Or, hunt mountain lions in Utah and gators in Florida. 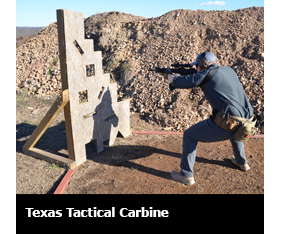 We have three spots available for our Texas tactical carbine class, taught by some of the most elite instructors in the industry. 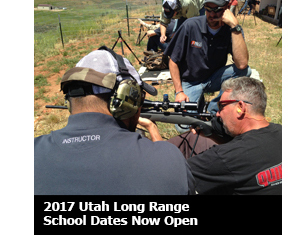 We have opened up our 2017 dates for our Utah/Wyoming long range classes as well. 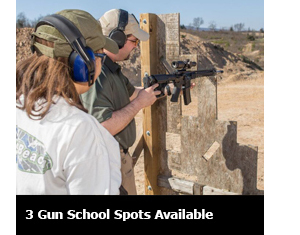 Find out more about NRA Outdoors' Featured Adventures and Schools.